The following is a 1 Million Women community member guest post. 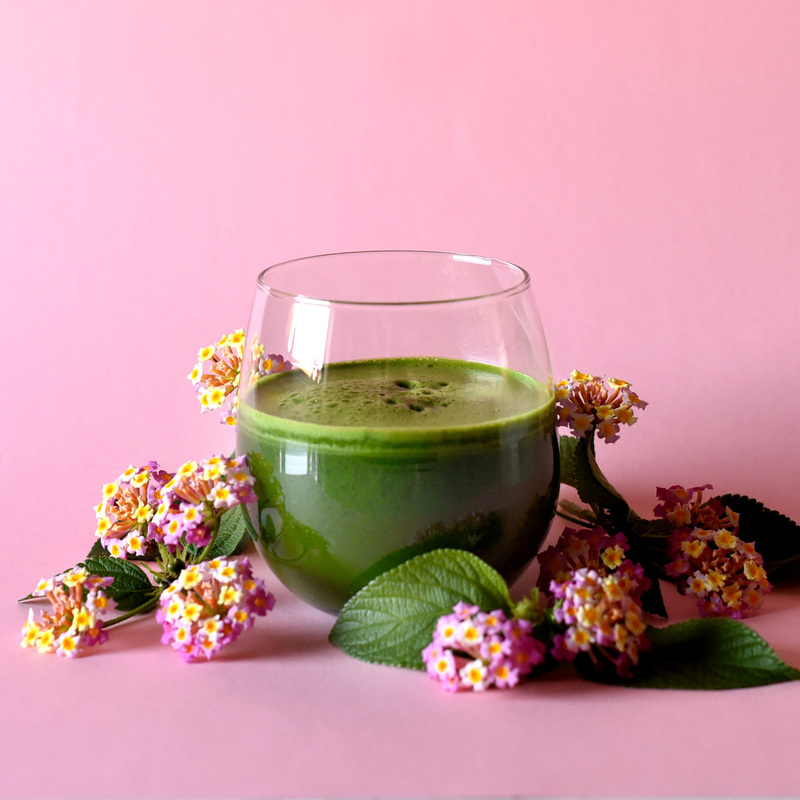 Four of our favourite go-to drinks to have you feeling fine in no time! You're warm and glowy and you want your drink to match your vibe. A Californian Dreamer, you like your light bright, your hues saturated and your flavours summery with a pinch of tropicana. 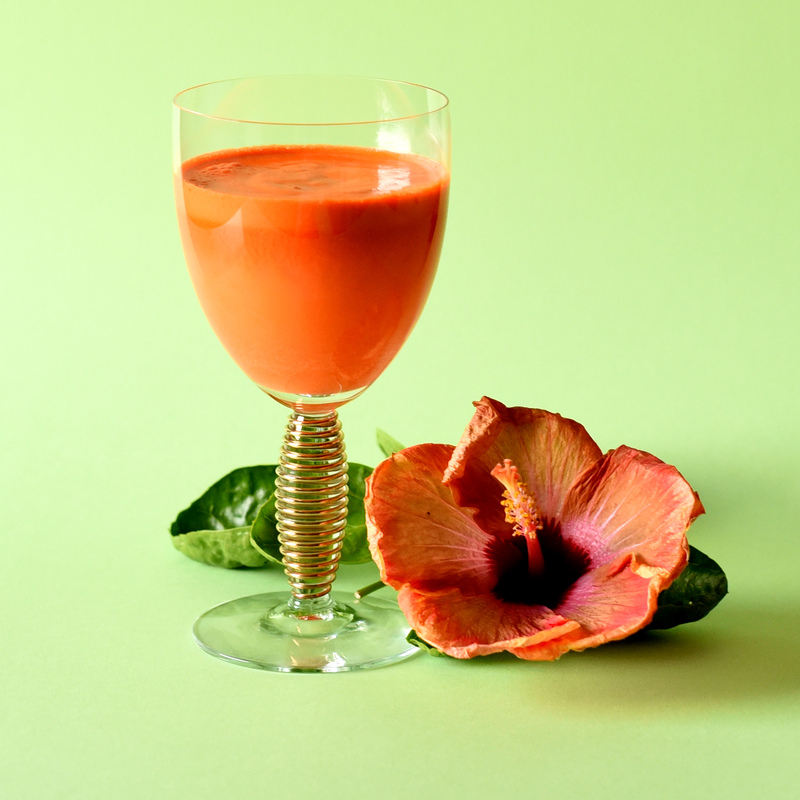 Making your carrot and ginger juice every morning is your standard; but blending it with papaya (delicious), hemp protein powder (erm... protein) and some coconut milk or coconut water (good fats or hydration) is what makes you a star. Mondays just got better. - Blend the ingredients together for 10 - 15 seconds. You like to rock around the clock but when the afternoon slump comes 'round, the milk bar is lacking healthy options and you know dairy's pretty corny. You're living happy days so there's no need to sacrifice a good time: adding avocado and lessening the banana means you look better in your skates, vanilla almond milk and lucuma gives you the sweetness with some nutrients too. Note: not available at drive-ins. - Blend ingredients together until creamy. Using frozen banana instead will turn this into an icecreamy treat. Wellness is a thing and you've seen the Netflix documentaries about veganism. You're down with organic kale but your regular visits to Wholefoods are more about their pudding selection (those pots au caramel though) rather than all those gluten-free alternatives. Not one to avoid a zeitgesit, you blend broccoli and kale with coconut water every morning because you realise how good greens are for you, and add hemp hearts and coconut milk too (protein, good fats - you're getting pretty advanced). Besides, you already own a Nutribullet and actually - the extra daily vegetables make you feel good. - Blend ingredients together until creamy. You live in a big city, perhaps in a flat; somewhere like the American Gardens Building on W. 81st. You could be any age, but you definitely believe in taking care of yourself and in a balanced diet and rigorous exercise regime. When your stomach crunches are done (all 1000 of them) and the final moisturising protective lotion is applied; the only thing left to do is drink your American Psycho - designed to be minimal yet effective just like your Eames Barcelona chair. 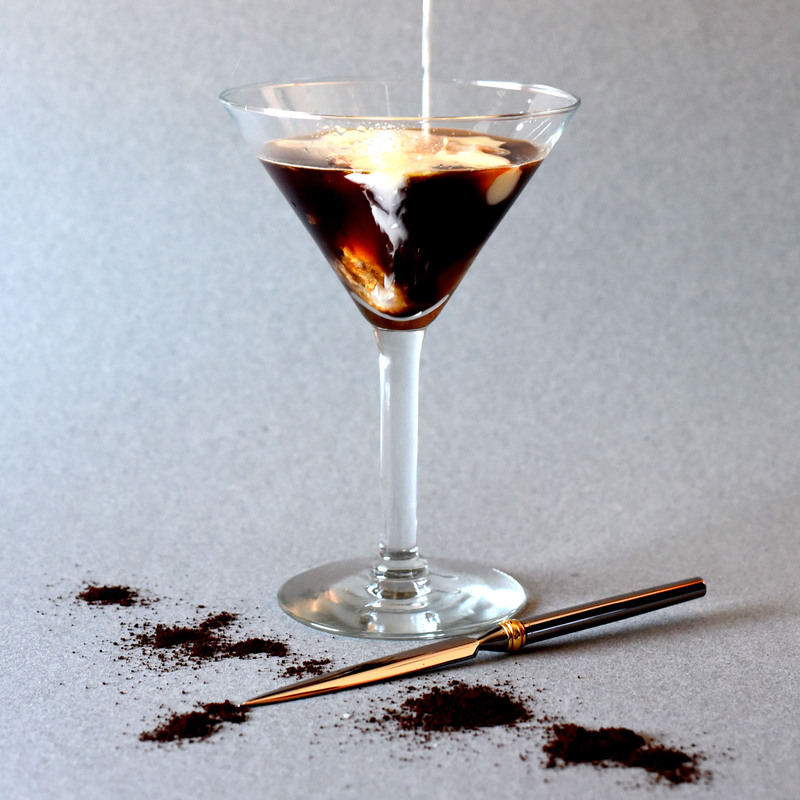 Cold brew coffee is your buzz tempered to a slow release by organic coconut milk and cream. 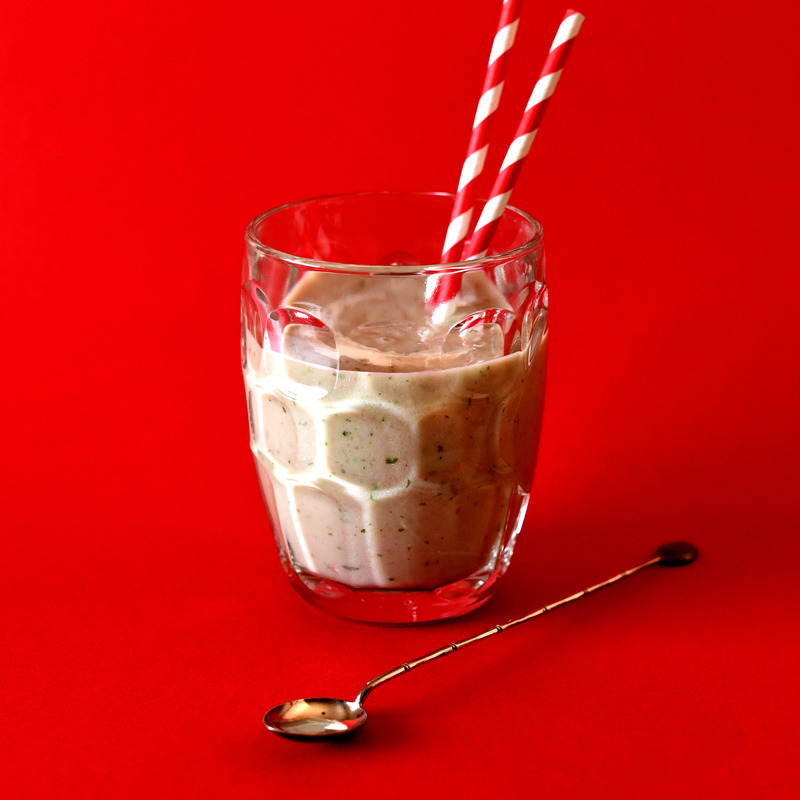 A pinch of maca for a spike of protein and you know you've started the day in the best way you can. Afterall, those video tapes won't return themselves. 1.5 tablespoons of coconut cream (organic and highest coconut concentration possible - use the solidified cream from the top of the tin, not the water). Coconut milk (for pouring) - use as much as you prefer to create a stronger or more milky coffee. - Blend the ingredients together for 10 seconds maximum, or stir together briskly.